In the early 2000s, a mix of legislative action, vigorous prosecution and advanced countermeasures looked set to kill spam: the terrible economics of mass-scale marketing could easily be disrupted by even moderately effective curbs. But the years since have seen a massive spike in spam, thanks to newly profitable avenues for spammers: spam has become the prime vehicle for initiative frauds (much more lucrative than mere marketing) and this has sparked enormous investment in spam techniques, including systems for harvesting, aggregating and sharing databases of potential victims, whose potential returns have made hack-attacks on websites and other services economically viable. 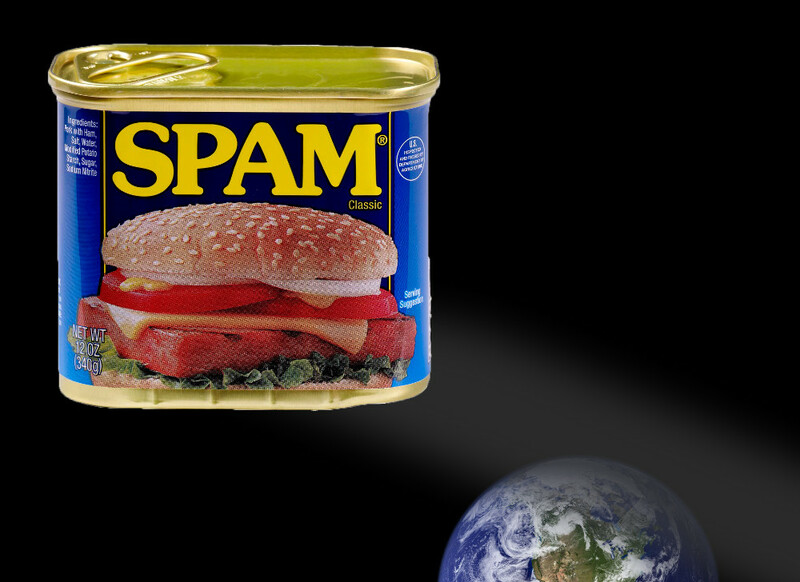 The early spam wars were built around the idea of reducing the complexity of online ecosystems by creating chokepoints, like blacklists of untrusted mailservers, so that the use of the internet could be made contingent on the approval of self-appointed "good guys" who would keep it spam-free. It is true that all complex ecosystems ecosystems have parasites, but even the radically denuded walled gardens have spam problems, thanks to the favorable economics that crime confers upon spam. So Facebook -- the gold standard in autocratic walled gardens -- is riddled with spam, even though the company has the unilateral ability to prohibit anyone from communicating, at whatever granularity it wants.